There are many ways to give birth. Your doula training will cover all the options and teach you the importance of flexibility in order to meet your clients’ individual needs. During your doula training with the International Doula Institute, you will learn that doulas support mothers no matter how they choose to give birth. There is a common misconception that doulas are “crunchy” and only support women who desire a natural birth. However, this simply isn’t true. No matter how a woman decides to birth, she deserves support. One of the wonderful things about being pregnant in this day and age is that there a lot of choices when it comes to where and how to give birth. The drawback for some women is that having so many choices can be overwhelming! You will learn about all of these options during your doula training. Part of your role as doula is to educate, and you will be there to help your client decide what kind of birth is best for her. Whether she decides to birth naturally at home, or wants to schedule an induction and get an epidural ASAP, there are ways that you can help her feel safe and comfortable. 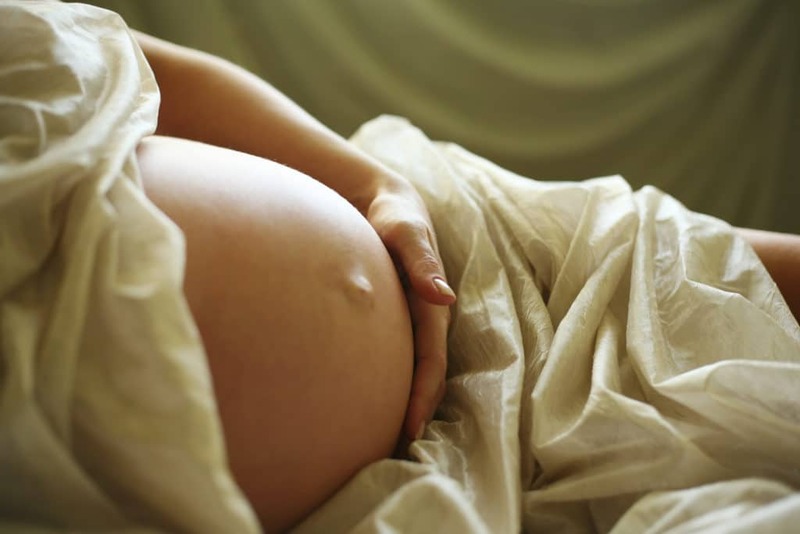 During your doula training, you’ll learn that every woman and that every birth is different. It is important to put your own preferences aside in order to completely focus on the individual needs of your client. One of the common refrains that you’ll hear during your doula training is that doulas need to remain unbiased and non-judgmental of their client’s choices. You will have the skills and know-how to support her both emotionally and physically during labor. Your doula training will also teach you the importance of remaining flexible. Labor can be unpredictable. Sometimes, complications arise and the laboring mother needs more interventions than she planned for. Similarly, once she is in the throes of labor, she might decide that it’s harder than anticipated and opt for an intervention she originally wanted to avoid. Whatever the case, you will be by her side. You will use what you learned during your doula training to help her feel informed about what is happening, to validate her choices, and to offer physical comfort. There isn’t one best way to give birth. Whether your client’s labor progresses as planned, or changes drastically, she’ll know she can count on you to be there through it all.